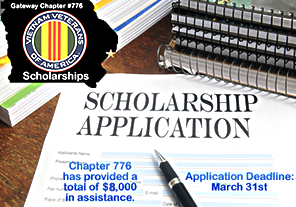 determine how many scholarships will be funded and the amount of each scholarship. grandchildren, step children, or children-in-law. 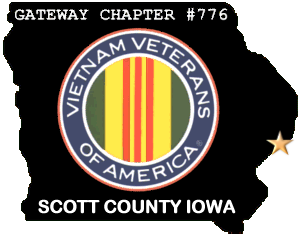 Any Vietnam veteran or descendents. 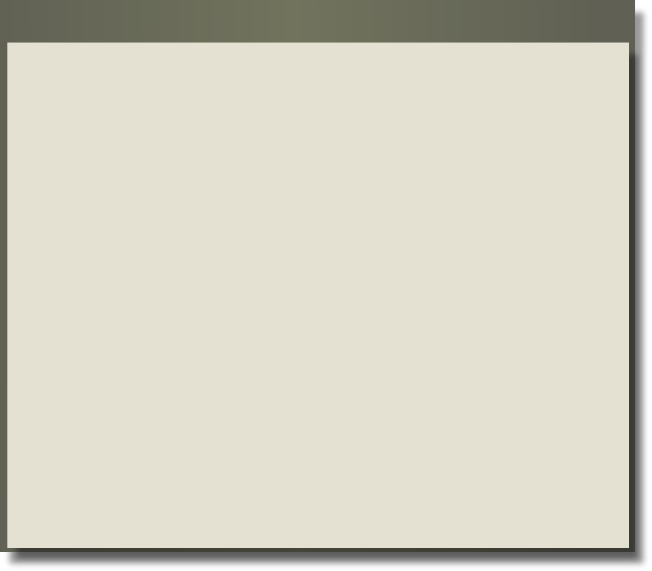 Guard or Reserve members who have been deployed. must be submitted to the scholarship committee by March 31st of each award year. 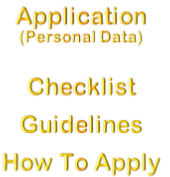 The completed application should contain all the information in the How To Apply section. be presented at the May membership meeting.